Star Baptist in Keota, Oklahoma is an average church for much of this part of the country—out in what city folk call the sticks, a few miles from Keota. Keota itself is a small town by most standards with around 500 people. But for Born Again Pews, that’s the life we lead, too, and rural churches and their communities are important to us. 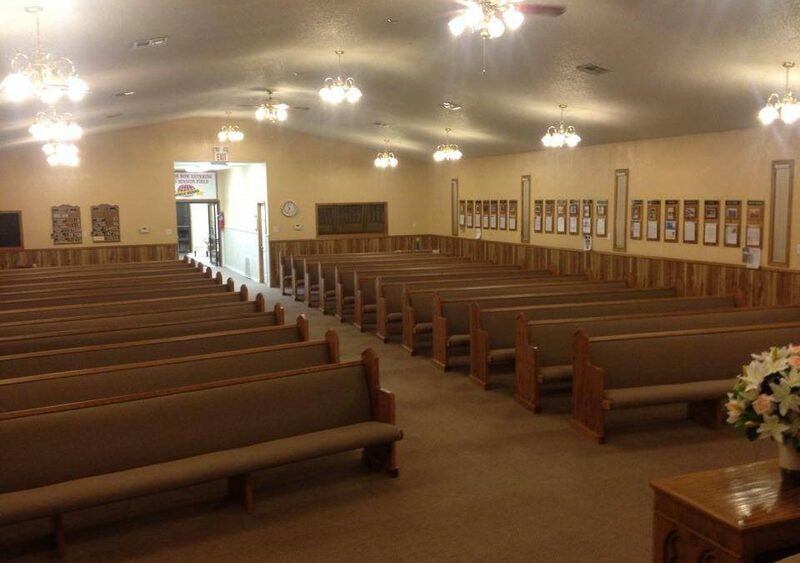 Twin Oaks, where Born Again Pews is based, has less then 150 residents. To us, Keota is a vibrant community that deserves the best church furniture on the market. It’s all about perspective. Other church pew companies that work solely with larger churches in densely populated areas often turn away small rural churches in hard to reach places. Born Again Pews doesn’t—we work with churches both big and small across the entire country. While Star Baptist in Keota is close to home for us, we’ve driven and installed church pews in tiny churches far away from our workshop in Twin Oaks. Other pew companies won’t do that for their customers. 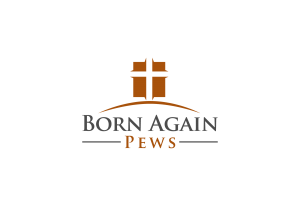 Born Again Pews isn’t just any church pew company. We care deeply about our customers and their paths to bring more people to God. We see it as our mission to help churches grow their communities by providing comfortable church furniture that makes the people who come to church feel proud to be a part of the community. When folks drive long distances to come to your church in a rural community, you want their experience to be as warm and welcoming as possible. Great church furniture can help do that. If you’re part of a rural church looking for church furniture, be sure to get a free quote for church pews from us during your research. We won’t turn away churches like some other church pew companies do.